You are currently browsing the Archaeofacts.com archives of Musings for the day Monday, August 13th, 2007. 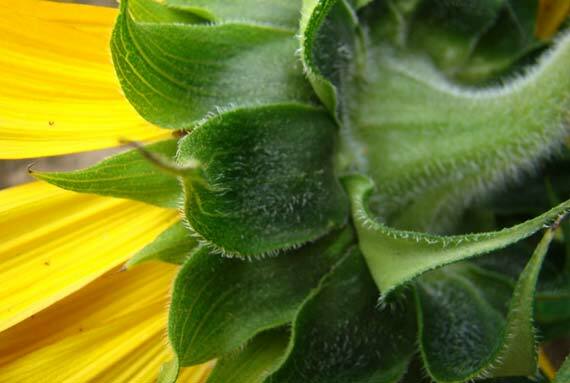 Why do we perceive sunflowers as offering a happy face to the world? I think we react to their vibrant color and stunning size, and perhaps even their tendency to follow the sun in its daily circuit, and feel a positive vibe. For those keeping score, last night jcb removed a bat from our bedroom for the second time this summer. Tada-dada-dada, Batman!